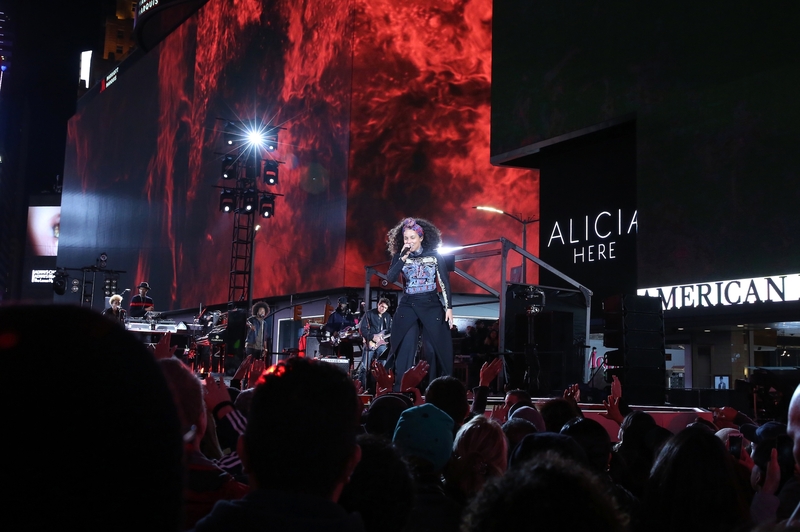 With a sleek black piano, Alicia Keys stopped traffic at Times Square with a surprise concert in the fall of 2016. 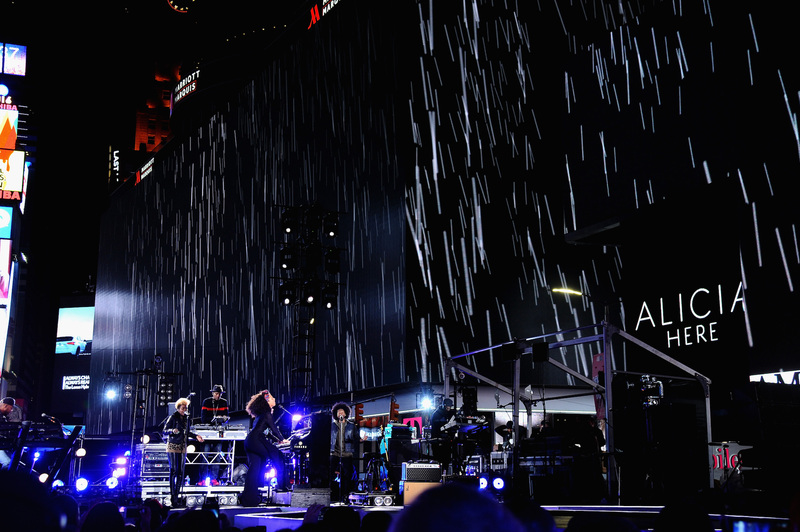 We were asked to create the visual content for her live performance. 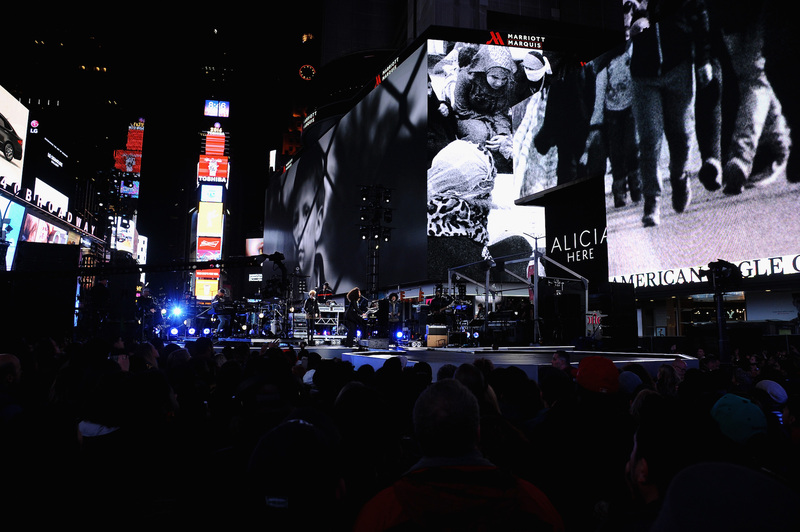 Twelve of the Times Square screens displayed uniquely designed content each portraying a story related to each specific song. 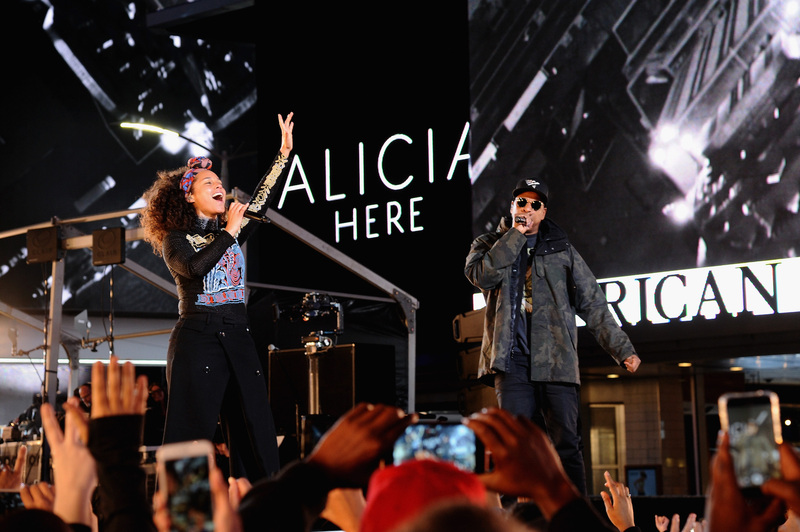 All the content was crafted a couple of blocks south of her performance at our New York headquarters. The show was broadcasted in its entirety on BET on November 3rd 2016.